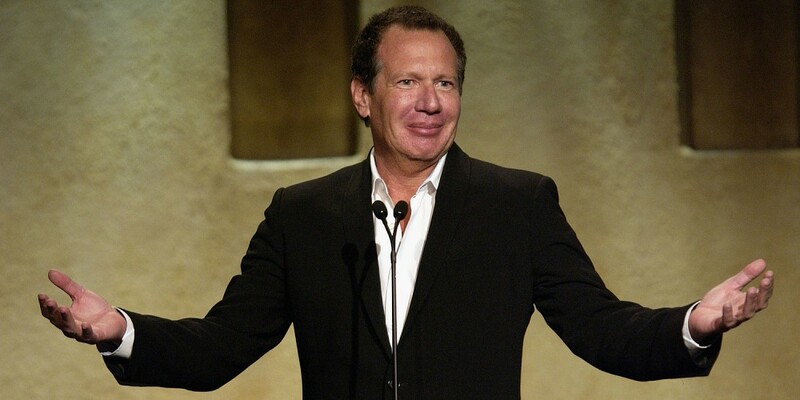 RIP : American Comic Legend Garry Shandling Passes Away at the age of 66 in LA : Garry Emmanuel Shandling a popular American comedian, actor, writer, producer and director has died at 66 in hospital in Los Angeles He was best known for his work in It’s Garry Shandling’s Show and The Larry Sanders Show. The Los Angeles Fire Department responded to an address reported to be Shandling’s at 10.40 am on “a medical emergency.” The patient was then transported to Providence Saint John’s Health Center in Santa Monica, said The Hollywood Reporter. Gary Shandling died at the age of 66 on Thursday passing away suddenly from a massive heart attack. The 911 call came from Shandling himself but he fell unconscious while on the phone with the dispatcher. 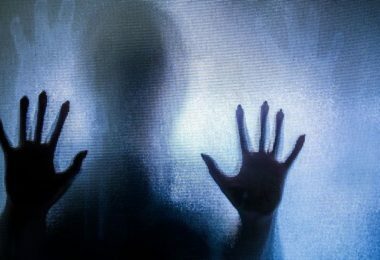 The Los Angeles Fire Department arrived just a little after 10.30am and had to kick down the door when no one answered. Among his film and voice acting appearances were “Iron Man 2,” “Captain America: The Winter Soldier,” “Dr. Dolittle,” “Zoolander” and “Over the Hedge.” The notorious flop “Town and Country,” in which he co-starred with Warren Beatty and Diane Keaton, was a big disappointment for Shandling in 2001.